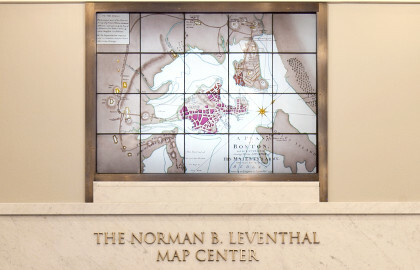 The Norman B. Leventhal Map & Education Center at the Boston Public Library, created in 2004, is a nonprofit organization established as a public-private partnership between the Library and philanthropist Norman Leventhal. Discover our mission and learn more about our history here. 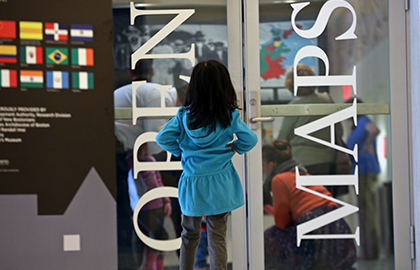 Have a question about our hours, research opportunities, tours, or something else? 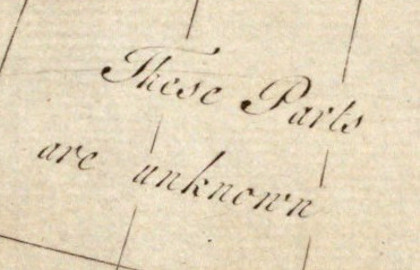 Find an answer here. Need information about how to use our images for your personal, educational, or commercial interests? Find out more here. For press releases and media inquiries. 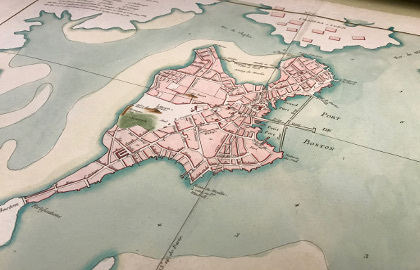 The Norman B. Leventhal Map & Education Center is run by a Board of Directors and Board of Review, made up of members who have a passion for our mission. 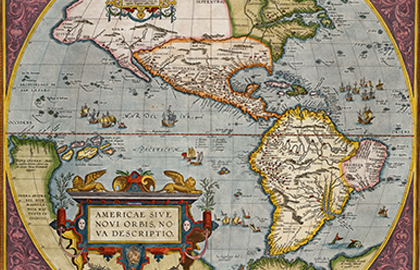 The Leventhal Map & Education Center has made contributions to publications and created material for exhibits over its years of existence. 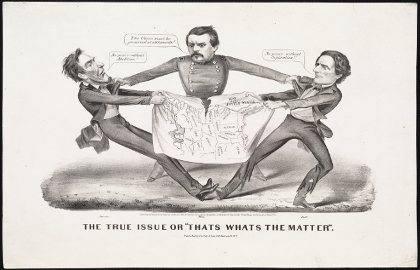 Click here to see works available for purchase.